I am constantly changing mascaras and on the look out for the next best thing. I was ready to try something different for Fall. 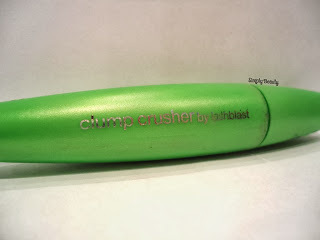 - Gives you volumized, "beautifully separated lashes"
so I had high hopes for this one. 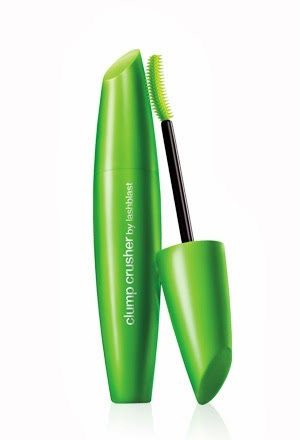 but they can get clumpy easily depending on the formula of the mascara. SO, I've really been looking for something that can straighten them out, so to speak. And this bad boy did NOT disappoint! - Neat, super effective new brush design. Definitely saw the difference! that I'm not sure it gave me 200% more volume. This mascara gave me exactly what I was looking for. It totally separated my lashes like I need, and definitely gave me ZERO clumps. It also gave me the added volume I was looking for. and does exactly what it says it does.